It may seems a little bit too late, but apparently we’re hearing that T-Mobile will soon be putting up the Samsung Galaxy S3 LTE to their storefronts according to a leaked document from TmoNews. No news on it’s actual release date although I’m pretty sure it’ll hit T-Mobile by the end of the month. 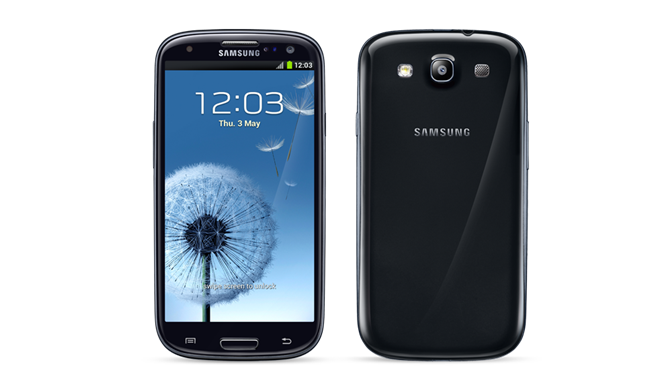 The release of the Galaxy S3 LTE will be a good news for those looking to get themselves an affordable, yet high-end 4G device this summer as the Galaxy S3 LTE probably cost around only $100 under a 2 years contract with T-Mobile. That’s all we have at the moment, so stay with us for more updates in the next few days or weeks.